Blog > Lead Generation > Why Does My Cost Per Conversion Fluctuate Daily? 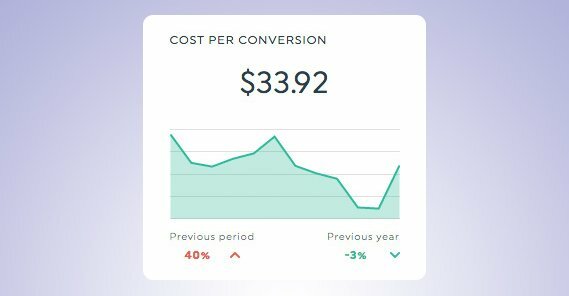 Cost per conversion is probably the most important metric for any paid advertising plan, regardless of whether you’re running Facebook ads, Google ads, Twitter ads, or ads though any other network. CPC is your return on your investment, the cost to make a sale, and by optimizing that cost, you can get more sales out of your money. The thing is, while you’re monitoring CPC, it often changes. It changes in response to just about everything you do, but it also changes when you’re not doing anything. Why does it fluctuate up and down, and what can you do about it? There are a lot of different factors that go into calculating cost per conversion. Let’s run down the list. First of all, you have your bidding style. Automatic bidding will adjust your bid on the fly, which means your costs will change based on any factor the platform considers worthy of adjustment. Facebook’s automatic bidding is particularly prone to this, and your cost per conversion will likely be changing by the hour, not to mention by the day and by the week. Of course, even manual bidding styles have some level of adjustment in them. When you bid $25 on an ad, you’re not actually paying $25 every time. You’re paying just a hair above what the second-highest bid is, to save you as much money as possible. Every ad platform understands that you’re going to optimize your ads for cost, so they do it automatically rather than have you waste your time dropping your bid 10 cents at a time until you reach a breaking point. Next up, you have your competition. Competition is generally one of the biggest factors when it comes to rising costs. As I just mentioned, most ad platforms will only charge you a hair above what the second highest ad under you is paying. If you bid $50, and the second place advertiser is bidding $20, you’re going to be paying $20.01. If that second advertiser decides to up their bid to $25, suddenly your cost per conversion is going to be $25.01, with no other changes you can see. This happens when existing competitors change their bids in an attempt to get higher in the auction than you or than other competitors, and it happens when newcomers decide to target the same keywords or same audience you’re reaching. Given that we operate in a world where there are millions of advertisers competing in a very fuzzy way, changes in competition in an entirely different industry can lead to overlapping keywords changing, bumping up your costs. It’s very hard to trace and is just a fact of life for online advertising. Beyond that, you have to consider temporal factors like time of day, time of week, and time of year. Sometimes your costs change because the audience you’re trying to reach is more or less available than before. On an hourly basis this follows a fairly regular pattern during peak hours and dropping off when people are asleep. On a day to day basis you also tend to see weekly trends, though holidays and special events can skew this. Even seasonal shifts can change your costs, though you should be able to broadly predict these changes once you have experience. There are often also geographical factors that you might need to consider. For example, ads in Nebraska this spring are probably going to have skewed costs due to all of the flooding. People who just lost a lot of property to water damage are going to have different priorities in the kinds of content they’re looking for online, so some ads will benefit and others will falter. Any time there is a large-scale natural disaster, it skews advertising in that geographic area. Now, if you’re advertising on a broad, country-level or global basis, this won’t be a huge blip on your radar. On the other hand, if you’re targeting local areas – which you should usually be if you can, they tend to be more engaged and easier to optimize – you can be severely impacted when one of those areas is hit by some act of god. 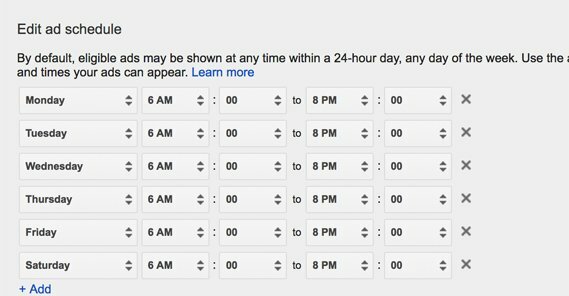 You can also look to see if any specific keywords are bumping up your costs. Costs are typically calculated on a keyword level, even when you’re running ads that target a dozen or more keywords. 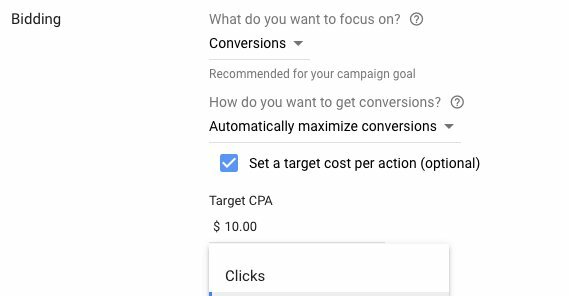 Your cost per conversion for those ads will be averaged across all of those keywords, since it’s an ad-level calculation. Dig into your ads and look at the costs at the keyword level. Sometimes one keyword will go crazy for some reason, be it competition or some other factor. Cutting that one keyword out will decrease your costs. You do have to be careful doing this, because if that keyword was giving you most of your traffic and conversions, cutting it out can dramatically decrease the performance of your ads. Always make sure you’re paying attention to each factor and how it impacts your ads as a whole. Some platforms use a fuzzy bid cap that can cause costs to fluctuate. 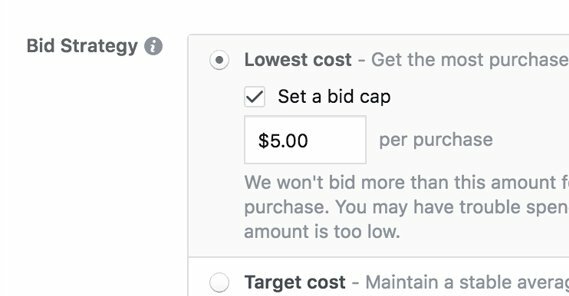 For example, Facebook allows you to set a daily bid cap, but they can actually charge you up to twice your cap in a given day. They simply need to then under-charge you the next day to even it out. They use this to help capitalize on quick trends and surges of ad performance, and make up for it during slow times. 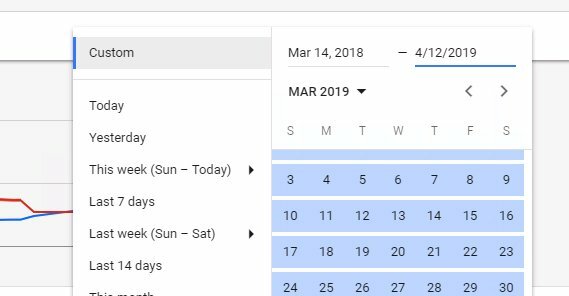 It’s a nice feature and means you are less likely to miss trends, but it also means your daily costs can be very fickle looking. Other forms of audience engagement can have an impact. Some platforms, particularly Facebook – they sure come up a lot in this discussion huh? – take some outside factors into consideration when running your ads. Your organic post performance on Facebook will alter your potential target audiences and their impressions of you. If you’re running ads targeting an audience, and then you have an organic post go viral in a positive way, suddenly a lot of people who didn’t necessarily know about you before have some positive exposure to you. This means more people may see your ads in a new light, and may convert when they otherwise wouldn’t have, which can lower your costs. The same goes in reverse, as well. If you have a piece of news break about workplace rights violations or some political scandal, or whatever negative piece of news would trend today, it can negatively impact your ads as well. Clicks getting verified can change your cost per conversion as well. Google, for example, runs all of your click data through a verification process to make sure they’re legitimate rather than not. Processing this data isn’t necessarily immediate, and the volume of qualified clicks can change from day to day. 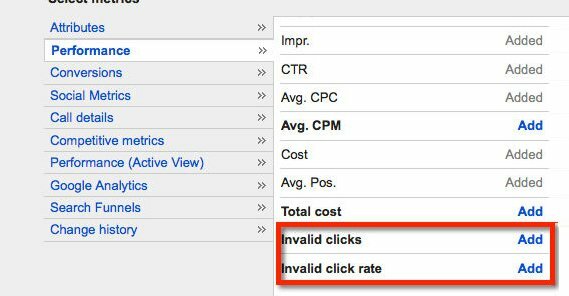 Since Google ignores clicks they don’t think are qualified or verified traffic, those clicks don’t go into the calculation of your cost per conversion. As that data comes and goes, so too does the cost per conversion metric you’ll see. Quality score matters too, on platforms where it’s calculated. In fact, depending on the platform, quality score may be the single most important metric to monitor. Quality score will change based on time and based on other changing factors, including historical ad performance. I highly recommend reading up on the factors that go into calculating both the Google ads quality score and the Facebook ads relevance score. If you’re using a different ad network, check to see if they have their own version of a quality score, and read up on what affects that. Generally, optimizing your quality or relevance score will have a good, positive impact on your ad costs over time. There are other external factors too, like changing algorithms in your ad platform. Most ad networks change the way they work and display ads on an internal basis all the time. The changes aren’t necessarily big, and they usually don’t affect much at any given time, but as more and more changes are made, the landscape of advertising changes. Facebook is notorious for changing how all of their internal algorithms work with little notice, and you simply have to adapt or perish. Another external factor is industry trends or announcement affecting attention. If you’re Samsung and you’re running ads for the latest Galaxy phone, Apple making an announcement for a new iPhone is likely to have an impact on your ad costs. Whether it’s positive or negative depends on how their device stacks up against yours. Of course, companies on the scale of Samsung and Apple likely have a lot of competitive intelligence going on and can predict a lot of this, but smaller brands may not even realize a competitor is launching until they’ve hit the scene. Other trends can cause issues as well. A data breach in a related sector can be either a big opportunity or a big risk to your brand, for example. You never know what kind of news can affect public perception and ad exposure. Your costs will fluctuate if you’re using a platform like AdEspresso that optimizes ads on the fly. AdEspresso in particular uses algorithms to create large-scale variations and tests for ads, to optimize costs over time. Usually this will trend your costs downward, but it does have to fight against all of the other effects that may be pushing costs upward. In a balanced world, you’ll see minor fluctuations up and down over time. If one push wins out, you’ll see a clearer trend. 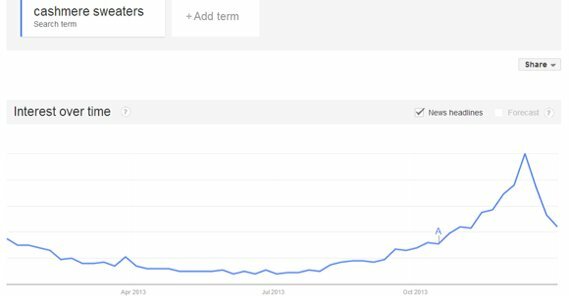 And, of course, ads simply grow stale over time. If you’ve been running an ad long enough to saturate your target audience, it will get worse and worse in terms of performance, and thus become more and more expensive. Ads simply die over time, and there’s nothing you can do about it aside from mercy killing them and replacing them with the new hotness. There are a few ways you can handle fluctuating costs. The first suggestion I always have is to pull back and look at costs on a longer time scale. Your cost per conversion fluctuating from hour to hour is completely meaningless. Look at it on a daily, weekly, or even monthly basis, and look for fluctuations or trends there. Ideally, when you draw back, the fluctuations smooth out and you see some kind of trend. Costs decreasing is good, if conversions remain the same. Costs staying the same is fine. Costs rising may be cause for concern, or at least monitoring for future changes. The second suggestion is to always strive to optimize your ads. You can use an algorithmic optimization platform, or you can just constantly run tests of your own. Don’t let ads get stale, don’t give them time to die on their own, push them to be better at every turn. There are, of course, a thousand different ways you can tweak your ads for better performance, lower costs, higher volumes, and better conversion costs. The more you push for improvement, the less the minor fluctuations will worry you. How often do your ads fluctuate? Do they change wildly from day to day or week to week, or are they more stable? Tell me stories about the best and worst platforms you’ve used, I’m interested to hear your experiences in the comments.